Dale Hebert is an experienced local real estate expert specializing in 55 and over retirement communities in Menifee, Murrieta, Hemet, and Corona, CA. 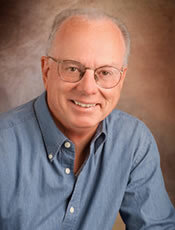 Dale is a highly regarded realtor and recognized for his consistent performance and service. Contact Dale Hebert today for a no obligation consultation.